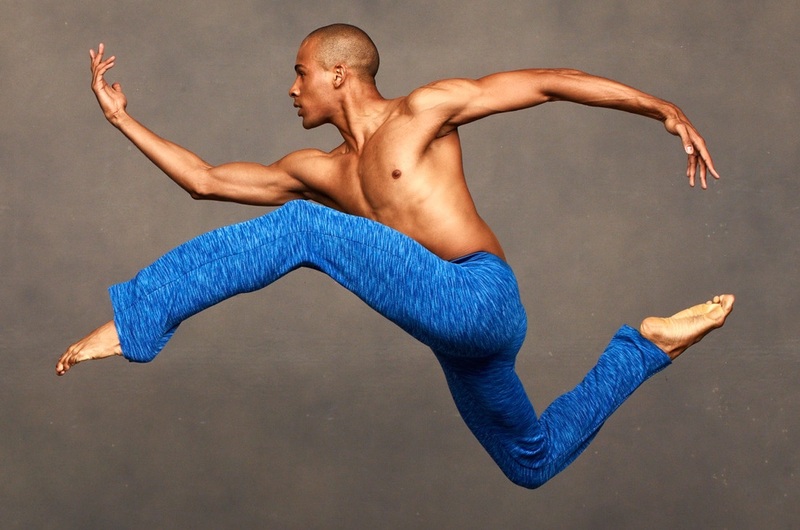 Marcel Wilson, Jr (Bronx, NY) is a recent graduate of the Ailey/Fordham BFA Program in Dance. He began his dance training at the age of 15 as a student at Talent Unlimited High School. Mr. Wilson has also trained on scholarship at the Martha Graham School, Dance Theatre of Harlem, Manhattan Youth Ballet, Arts Umbrella, and The Ailey School. He performed as a guest artist with the Tokyo Ballet School and appeared in the 2013 Macy’s Thanksgiving Day Parade. Mr. Wilson has performed works by Alvin Ailey, George Balanchine, Martha Graham, William Forsythe, and Jiří Kylián. This is his first season with Ailey II.